When two travel bloggers go on a trip, you better expect something like this. If you are a student with innate wanderlust, you take opportunity of every free weekend. Naturally when studying in London, going to Ireland is a must especially when 1) It’s only an hour away by plane, 2) RyanAir and Aer Lingus offer competitive flight deals, and 3) Guinness tastes better at its source. So, we found a free weekend in November and hopped over to the land of leprechauns. 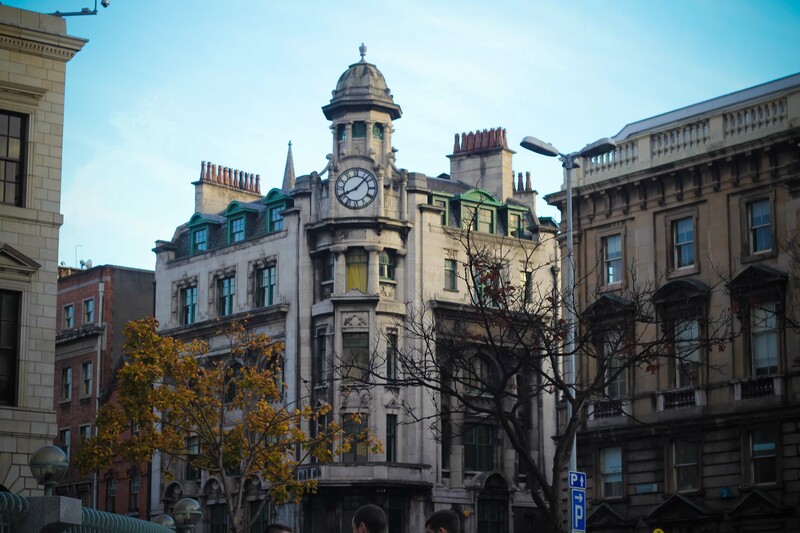 Our first stop was the cute capital city of Dublin. More pints of Guinness are poured annually in Dublin than anywhere else in the world. From street performers on Grafton Street to Gaelic football fanatics, Dublin is brimming with all kinds of quirky characters. In all honesty, 24 hours is probably not enough to get a full flavour of the city, but we tried and this is how we did it. One of my friends recently moved to Aarhus to start the Mundus Journalism program, so I thought I’d pen down some tips for her. That list has now expanded into this blog post because I have too much to say. And after all, sharing (travel tips) is caring. 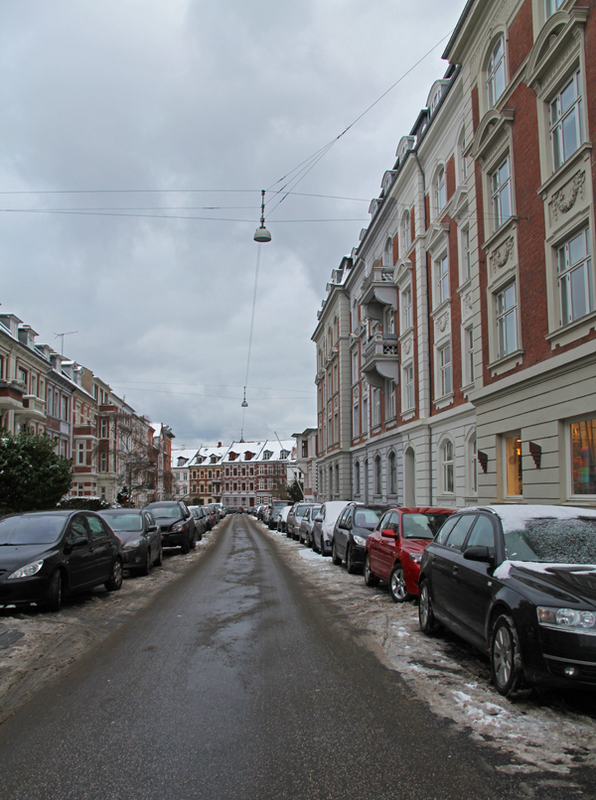 I am going to preface this post by saying this: I didn’t realize how much I liked Aarhus until I left Aarhus. It’s easy to find yourself complaining about the expensive prices, cold weather, steep hills that break your back while biking, the fact that everything closes at 5pm and nothing is open on the weekends, lack of daylight… you get the point! But, it’s been over six months since I left Denmark and what I remember the most isn’t any of the above; it’s the hygge, the coffee culture, the live music scene, awe-inspiring art, breathtaking scenery and the clean air. 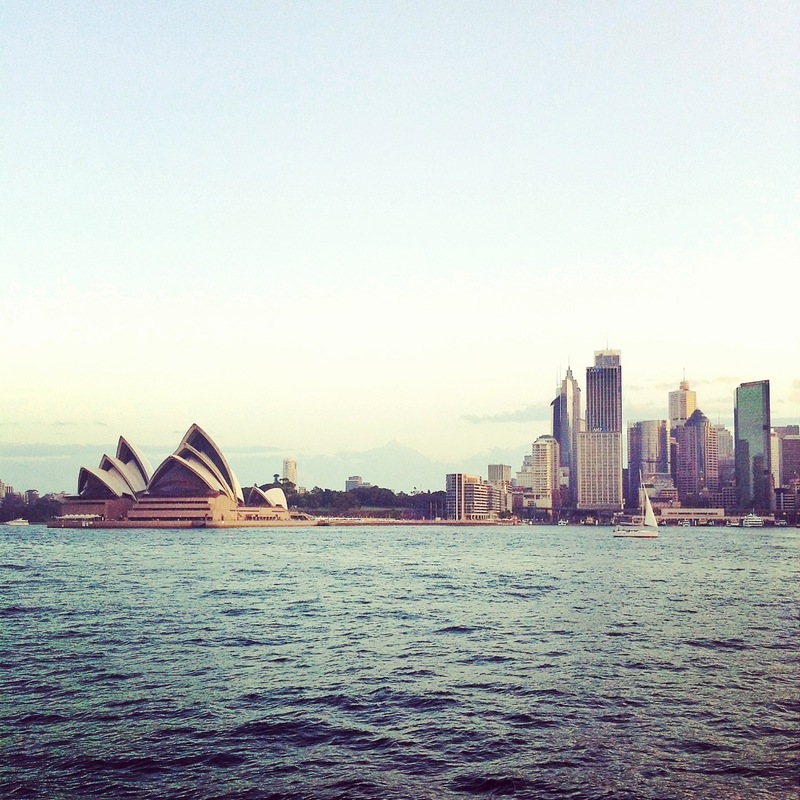 Yesterday, I bid adieu to Sydney, hopped on a plane and scooted over to Singapore. I was struggling to finish all my uni assignments until the last minute (that’s something I won’t miss), so unsurprisingly I didn’t get a chance to fully reflect upon my amazing Aussie experience until now. I was so busy over the last four months exploring the East Coast, meeting the most amazing people, sun bathing, kangaroo-spotting (but in vain) and attempting to become a better journalist, that I may have skipped on actively counting my blessings, so here we go: the Top Five Things I’ll Miss About Sydney list (in no particular order). “Home” has become a very arbitrary concept for me. 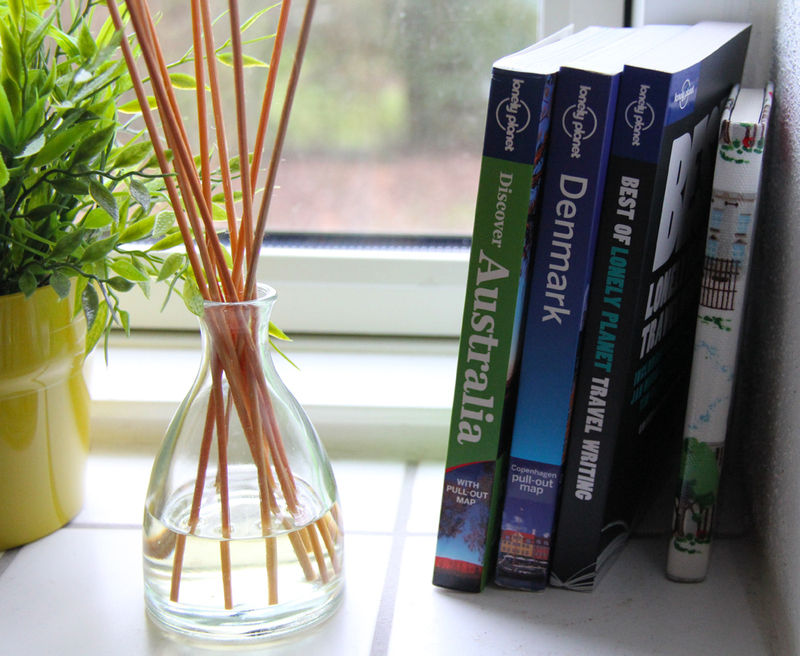 Last month my home was in Aarhus, now it’s in Sydney, and very soon I’ll be going home to India. Meanwhile, a case can be made that my real home is in Toronto. Exploring this dilemma is just a little bit less interesting than exploring my new neighbourhood of Coogee Beach a.k.a. my current home. 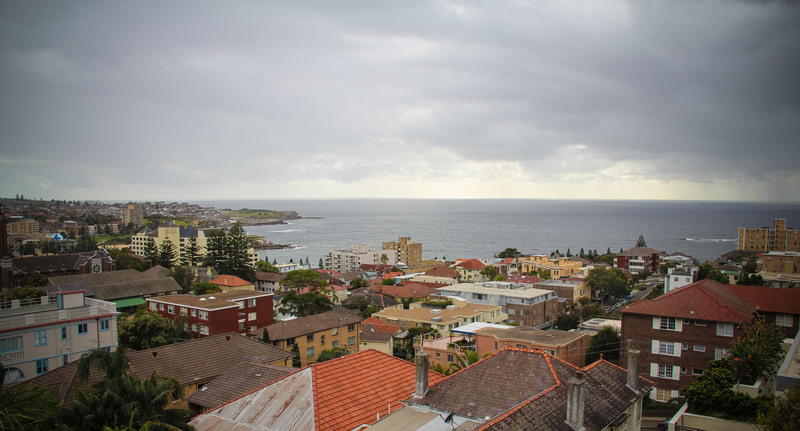 My friends (and now flatmates) scored us this awesome top-floor apartment overlooking the Coogee Beach and walking distance from the aforementioned beach, several trendy cafes and restaurants, cool bars and entertainment venues. Naturally, a cityscape explorer like myself was thrilled to have so many exciting options at my doorstep. Over the last week, I have split my time between attending classes in the middle of the city, and enjoying the laid back lifestyle of the beach suburbs. Check out some photos of this cool blue, trendy neighbourhood that I am so happy to call my home. The Frenchie and I have migrated from cold Aarhus to sunny Sydney, but we have maintained our tradition of trying out cool-looking restos. Rashida, my tour-guide for the Coogee-Bondi walk, takes a break at one of her favourite spots on this path. I have become a true nomad. After I arrived in Sydney last Thursday, it took me less than 24 hours to get a phone plan, understand public transit, attend a lecture at my university, and also manage to check out the Sydney Opera House. Sleeping for most part of my 22-hour journey helped me adapt to the new timezone, so when I got to Australia I was already in full “time-to-re-settle” mode. My new roommates seem to have just given up hope that jet lag will eventually take me down and I’ll stop being a whirlwind of an explorer, but I don’t think it’s me; it’s Sydney! This city has so much life, energy and enthusiasm that an extrovert like me can’t help but feed off it. If you are my Facebook friend and/or have been following me on Twitter, you will know that I have left my beloved Toronto behind and moved to Aarhus, Denmark, to start my Masters degree. I am getting my MA in Journalism, Media & Globalization with a specialization in Business & Finance Journalism. This course is one of the Erasmus Mundus programs and is taught over two years. I’ll be spending the first year in Aarhus, Denmark and moving to one of my favourite cities, London, for my specialism year. Some of my other classmates will be specializing in different fields of interest: war and conflict (Swansea), EU politics (Amsterdam) and reporting on cultures (Hamburg). At last count, there are 45 nationalities that make up this program. You are probably wondering, “That sounds just like a Toronto classroom.” Well… that’s sort of correct. I loved living and studying in Toronto because of the diverse backgrounds students came from. But, my masters is going to be a very diverse Toronto classroom on steroids. At least everyone in Toronto was Canadian. While, they represented a plethora of cultures and values, the Canadian identity resonated throughout the class. Now, I have the important job of representing Canadian ideas and values in group discussions at the masters level. I share this responsibility with three other Canadian ladies (one of them from Ryerson!) who are also in the program.